Sue is absolutely brilliant. I would recommend her to any friend or relative wanting to get behind a wheel. 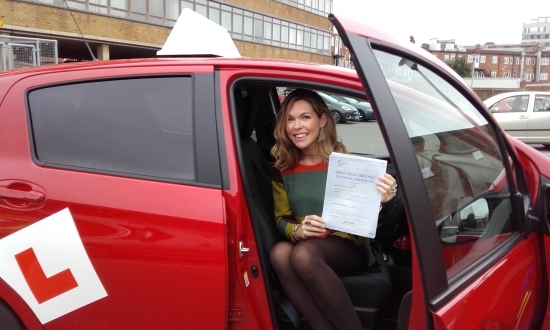 Incredibly patient, supportive and a great laugh too, she helped me pass first time!! Now i´m not having lessons, i miss her!